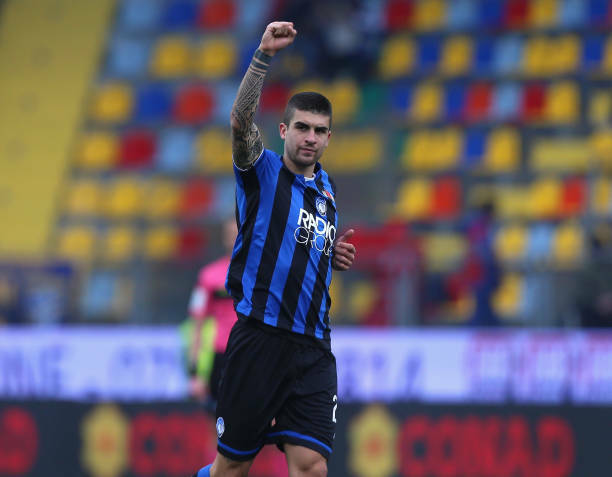 Serie A giant Roma have reportedly reached an agreement to sign Atlanta centre-back Gianluca Mancini.The Defender has enjoyed a throughly impressive season for the Bergamo based side and his club have already tried to sell him on a permanent basis this month, with both Roma and Inter interested. According to report, Roma have now found an agreement in principle to sign the defender, despite Atalanta only willing to sell the player to a side that was willing to buy him this month. The deal will see the giallorossi pay 25 million euros on a five-year contract. The player is likely to earn about 1.5 million euros a season. The deal will be done this month, but the player will join Roma next season.